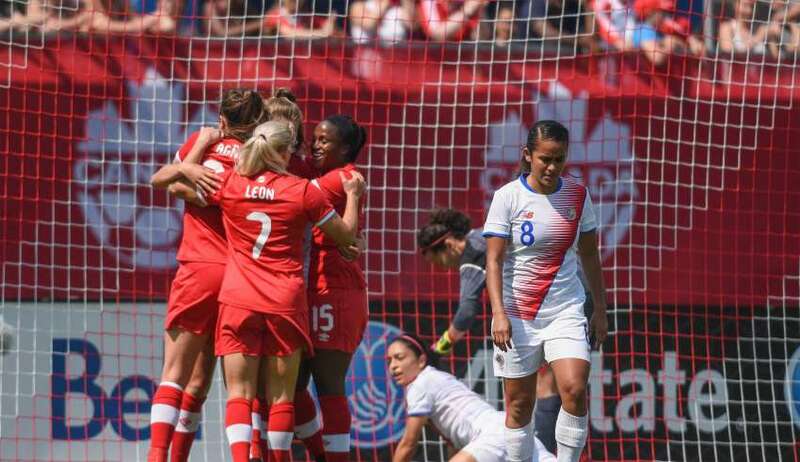 With the game already in hand, Sinclair was introduced at the start of the second half, clearly an effort to get her closer to all-time women’s international goal scoring leader Abby Wambach’s total of 184. 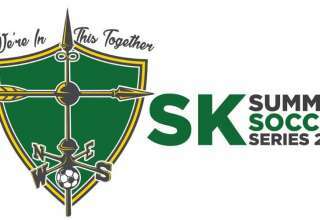 On a two-player break, SInclair opted to pass to Huitema for a tap-in rather than take it herself. And when Sinclair got no. 174, she did not scream or raise her arms in triumph. She led her teammates quietly back to half. 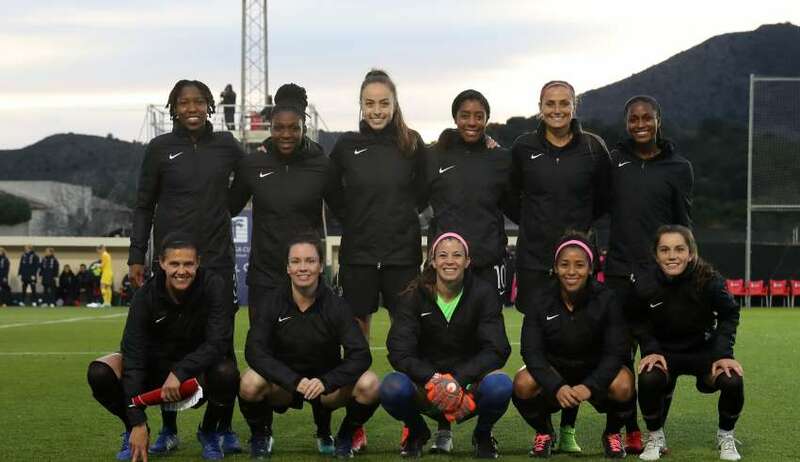 On a day when Canada Soccer honoured five retiring veterans — Kaylyn Kyle, Lauren Sesselmann, Robyn Gayle, Josee Belanger and Jonelle Filigno — it was the kids who made themselves count. 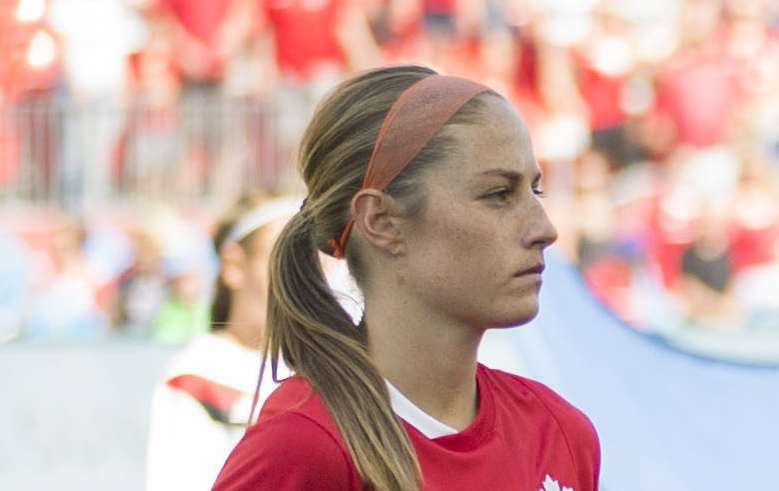 Janine Beckie, age 22, had a hat trick, 16-year-old Jordyn Huitema had two and 18-year-old Deanne Rose opened the scoring. 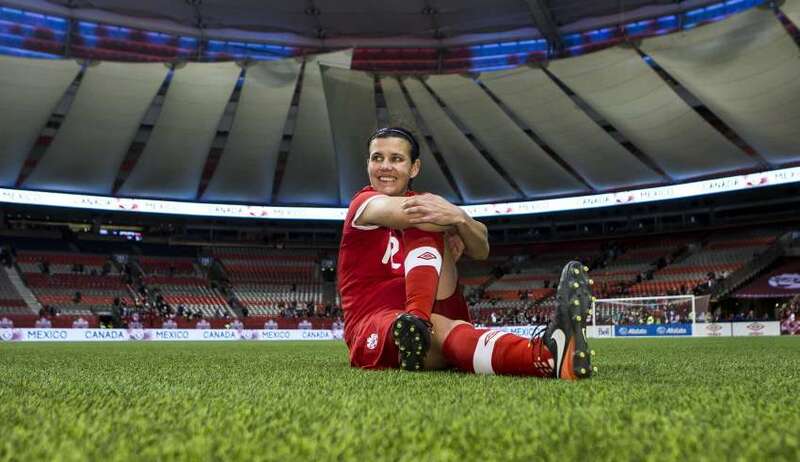 Christine Sinclair used her left foot to place a shot neatly inside the far post. 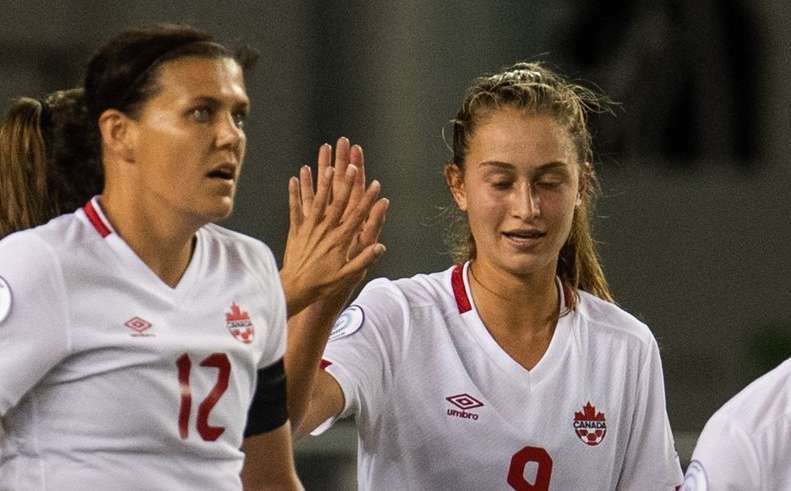 The goal stood as the winning tally as Canada beat Russia 2-1 Friday at the Algarve Cup. On a Canadian roster packed with young players, it was more of the same. 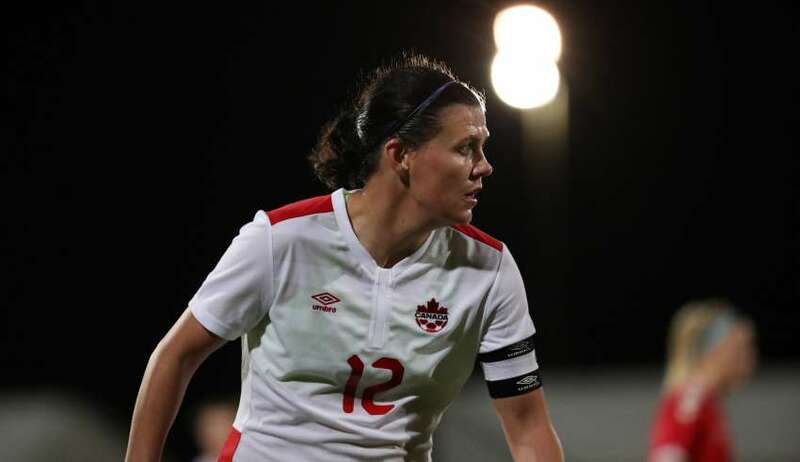 Another winning goal from Christine Sinclair; she scored her 166th career goal for Canada, to give our women’s national team a 1-0 win over Denmark Wednesday in the opener of the Algarve Cup. Two games in, and Canada has two losses and a goal differential of -7.